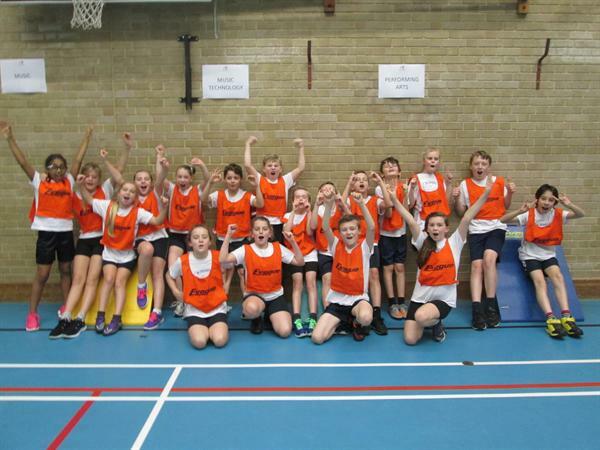 An enormous well done to our Sports Hall athletics team who reached the County Finals this afternoon. The team made up of 9 girls and 9 boys had to compete against strong competition from 13 other schools, many of which are twice the size of ours! I'm glad to say that St Joseph's were crowned overall area champions and will compete in the County Finals in mid December. Well done team, a fantastic all round effort and I look forward to next months competition!